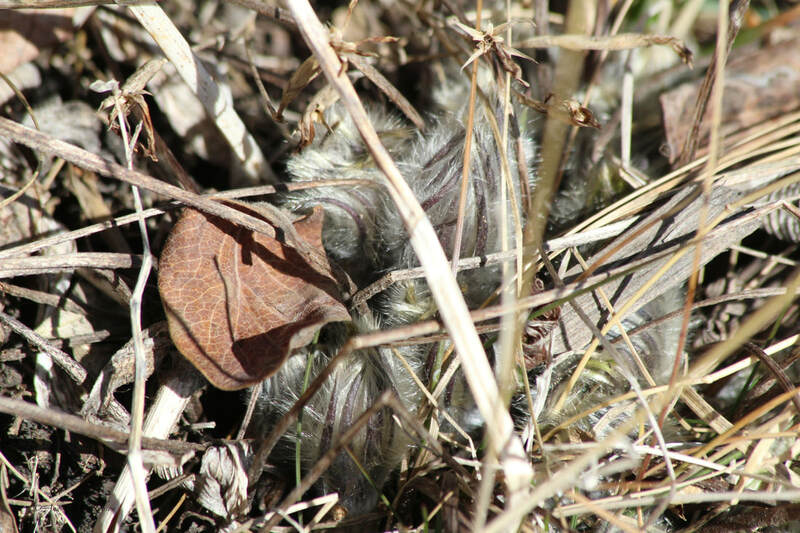 When the snow goes on the prairies, one of the first wildflowers to venture out of its winter hiding place is the Prairie Crocus. They have even been known to push their way up through a thin layer of snow. Wandering the south slopes and warmed sheltered areas you need to watch your footing. 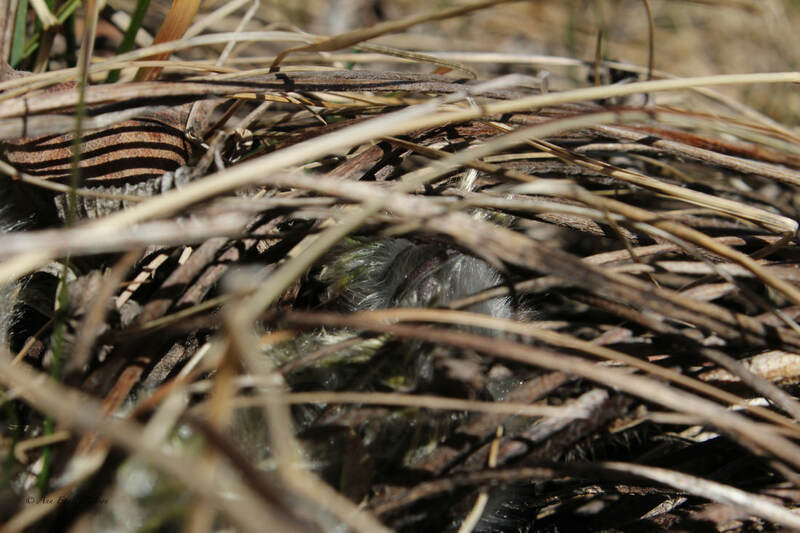 They can be elusive beneath the dead, dried grass. They will grow in clumps, but it is not uncommon to see a lone flower. 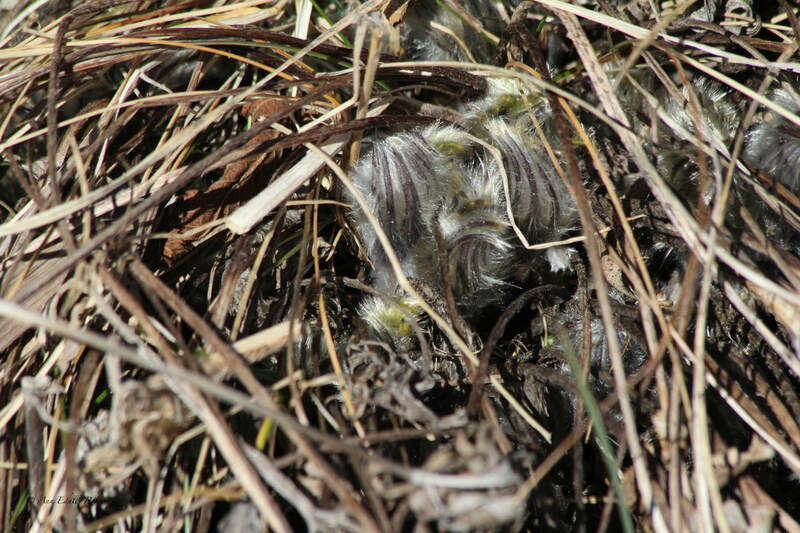 From new growth to the end of their cycle, they are cloaked in a fine, protective fuzz. 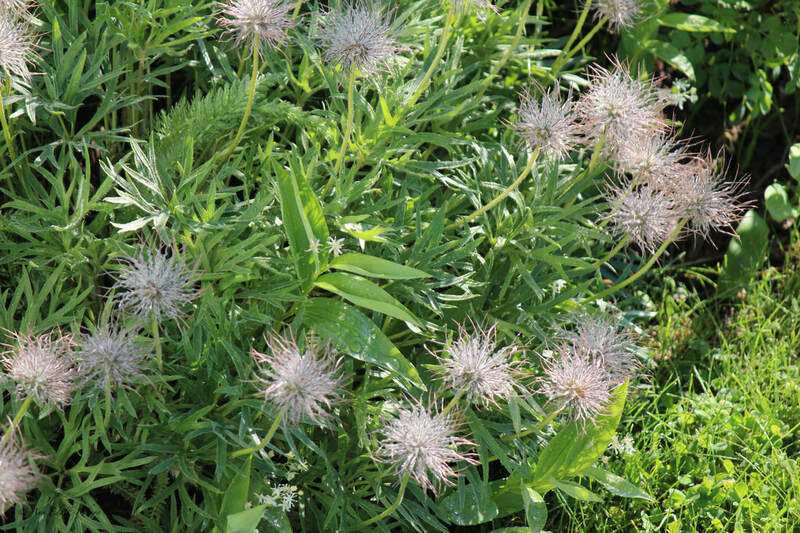 At the end of their season, watch for their showy seed heads to appear. 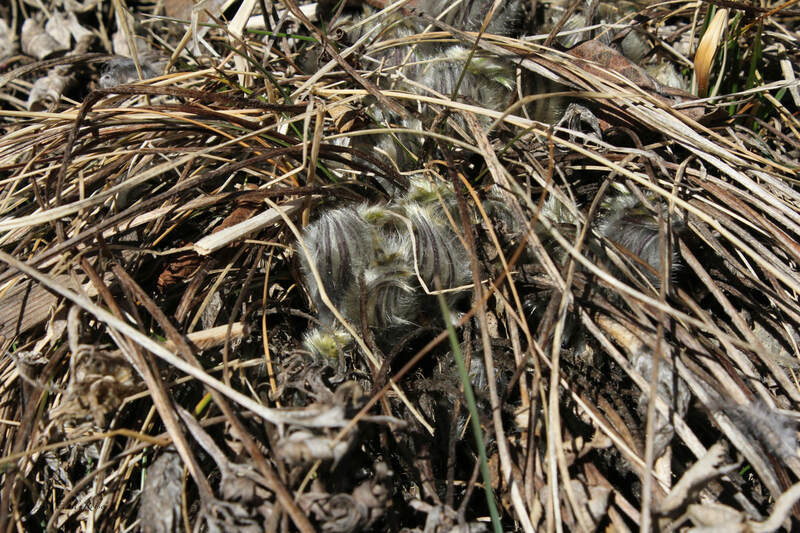 The Prairie Crocus is not part of the Crocus Family, it belongs to the Buttercup Family (Ranunculaceae). ​Propagations is by seed not bulbs. They are slow growing plants taking 3 to 4 years from seed. 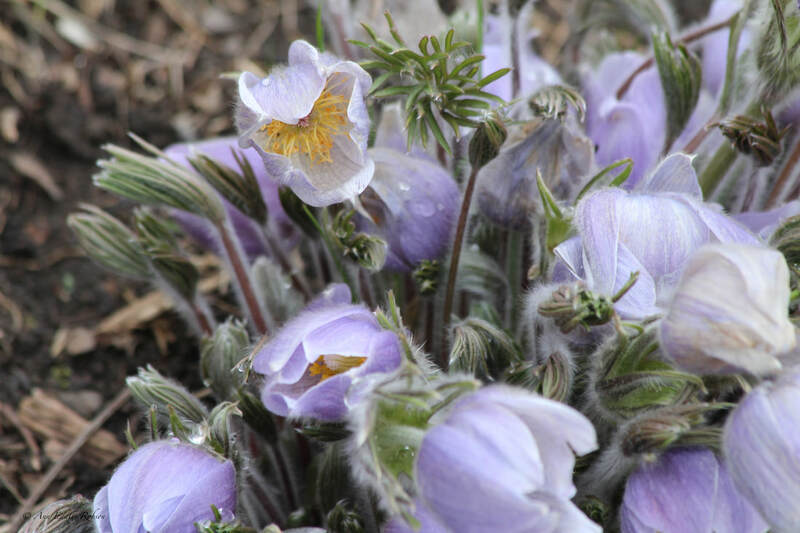 Other names they are known by: Pasque Flower, Ears of the Earth, Prairie Crocus and Anemone patens. They do well in small spaces in well-drained to dry soil. 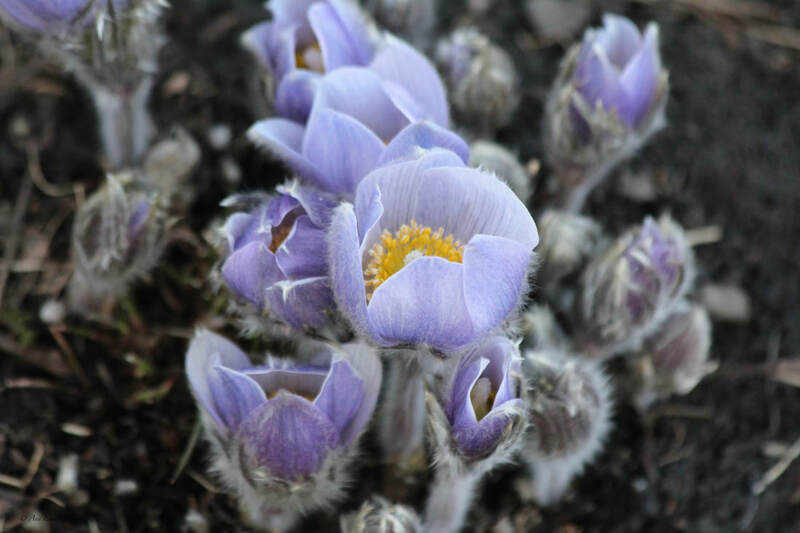 Prairie Crocus is the pale blue to purple flower found on the prairies. 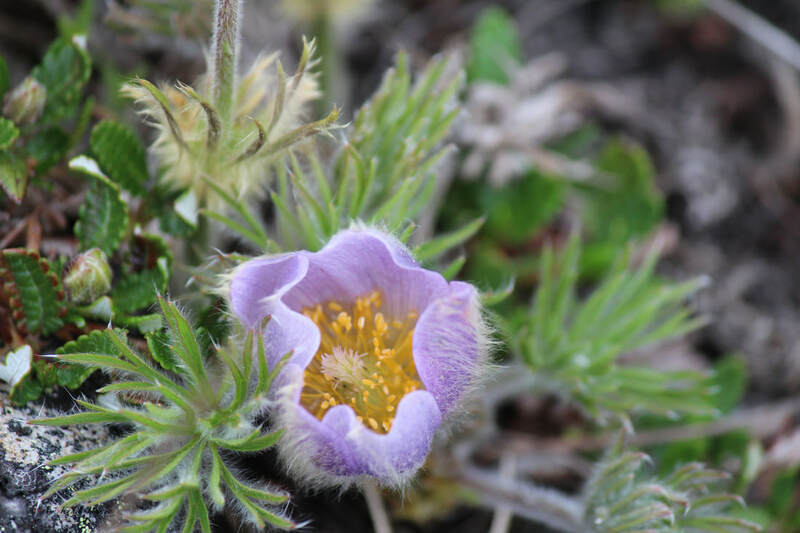 Western Pasqueflower is the white flower found in alpine areas of the Rocky Mountains. Contact Wild About Flowers for availability of seeds or plugs.